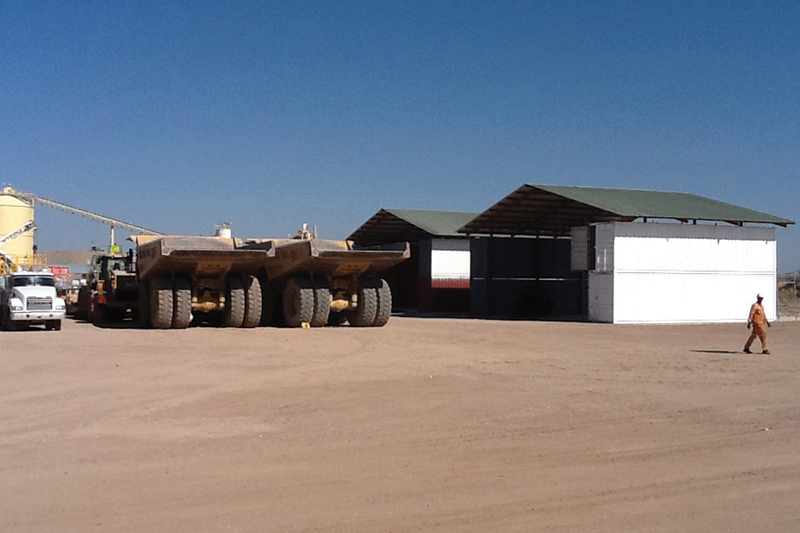 Modular prefabricated units can be built, customised and supplied to ensure all your needs are met. 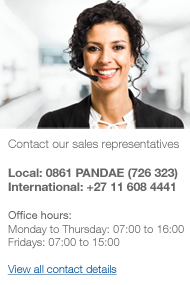 The rapid deployment of these structures ensures you can be up and running and tight deadlines are met within very short time periods. 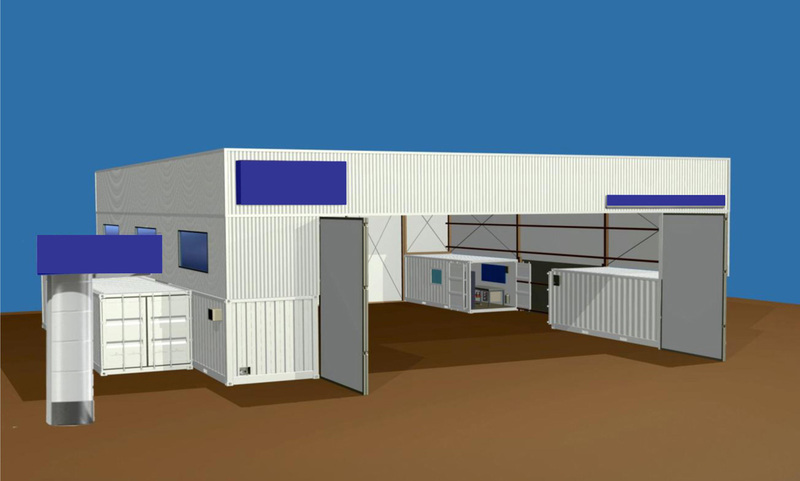 A combination of prefabricated units with a standard ocean container allows the units and product to be transported either by land or sea in a safe and economic way. 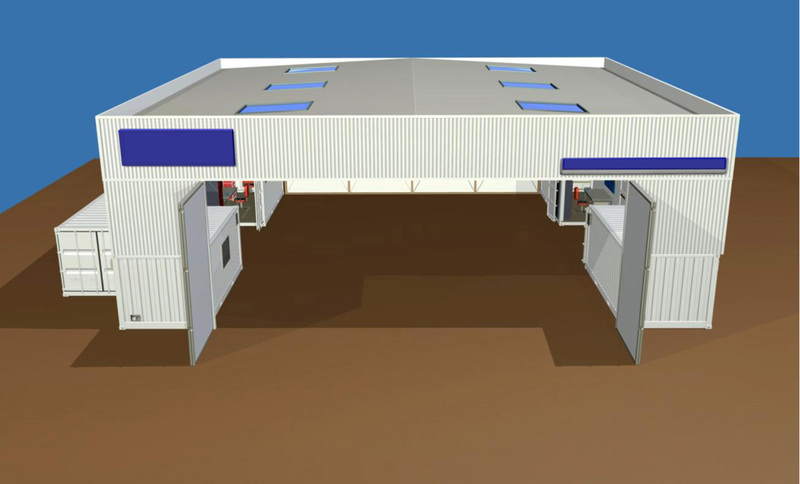 Once on site the prefabricated units will be erected and the container converted. 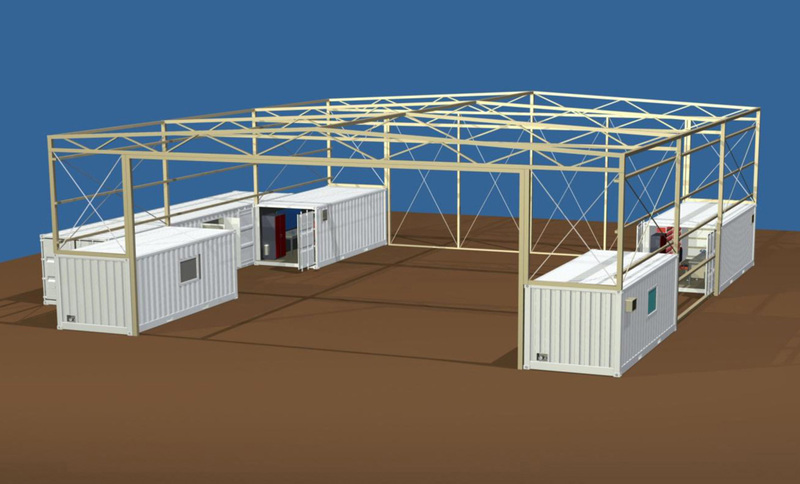 The modular concept of the prefabricated insulated units allows building structures of any size and shape to be manufactured and supplied with or without electrical and plumbing fittings.